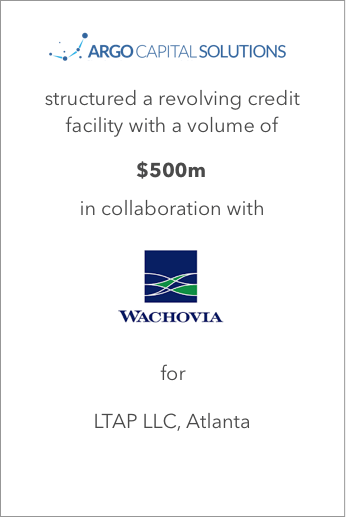 Argo Venture ́s capital markets subsidiary Argo Capital Solutions structured a revolving credit facility with a total volume of $ 500 m in collaboration with Wachovia bank for Atlanta-based life settlement company Life Trust Asset Pool, LLC (LTAP) in 2008. 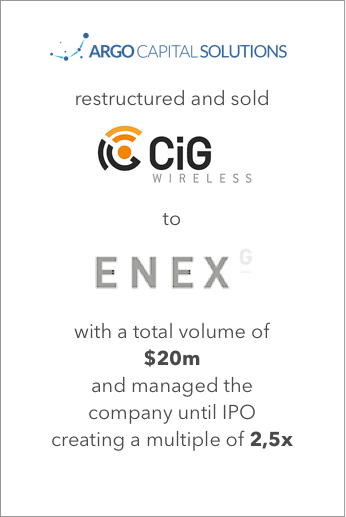 The credit facility is part of a $ 2 b special purpose vehicle designed to create a mid-term IPO strategy for LTAP to become a global market leader in the life settlement reinsurance industry. LTAP is an investment vehicle initiated by venture capital experts Stefan Beiten and Nikolaus Weil. 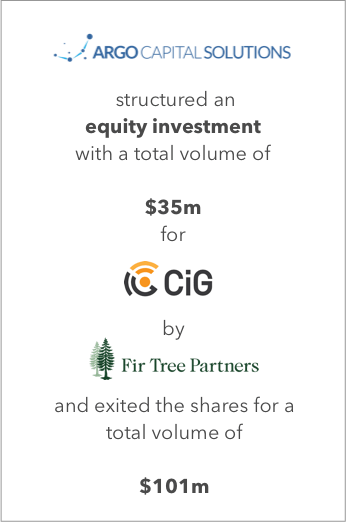 It comprised of eight separate limited partners –LifeTrust funds – whose investment purpose was to participate in the US secondary market for life insurances. With these investments, an investor profits from a life settlement transaction and becoming the beneficiary, while the insured receives the inherent value of his policy otherwise voided by the insurance company without any benefit to the original beneficiary. 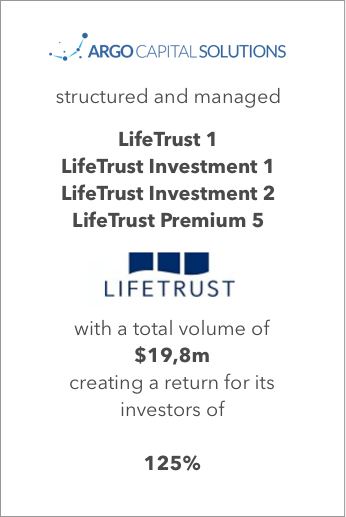 More than 400 life insurance policies with an accumulated portfolio value in excess of $ 1.3 b are pooled in and controlled by LTAP and also serves as collateral to secure the loan. 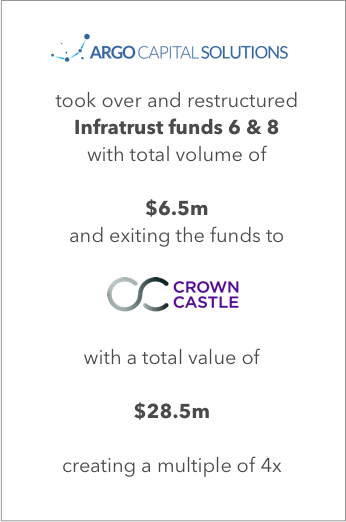 The $ 500 m cash infusion is intended to finance and manage longevity and insurance product portfolios designed to exit on the American asset-backed securities (ABS) market. Both Beiten and Weil are key figures at Argo Venture Capital and its various subsidiaries and associated companies such as client and portfolio company Berlin Atlantic Group and independent film production outfit Greenlight Media. They focus on developing financial strategies and products and have in-depth experience in supporting entrepreneurs with cross-border business interests. Our advisory team knows how to take advantage of new financial opportunities and excels at raising, structuring and implementing bespoke and innovative fund vehicles. Wherever you are.